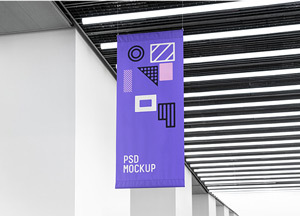 Create a photorealistic presentation for your designs with this neat flag mock-up. 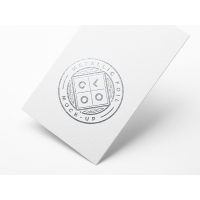 This Photoshop mock-up allows you to showcase your logo with a bit of shine. 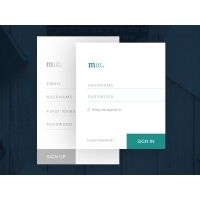 Present your app or responsive website in a casual environment with this picture based mock-up. 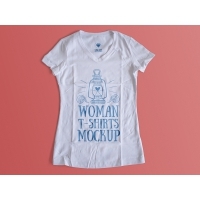 Use this original T-Shirt mockup template to demonstrate your work with ease, it's fully editable via Smart Layers. 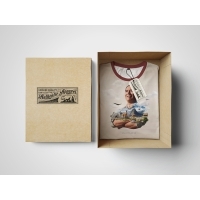 Photorealistic woman T-shirt mockups of the highest quality that will help you to demonstrate your apparel design or any other creative ideas like a professional.